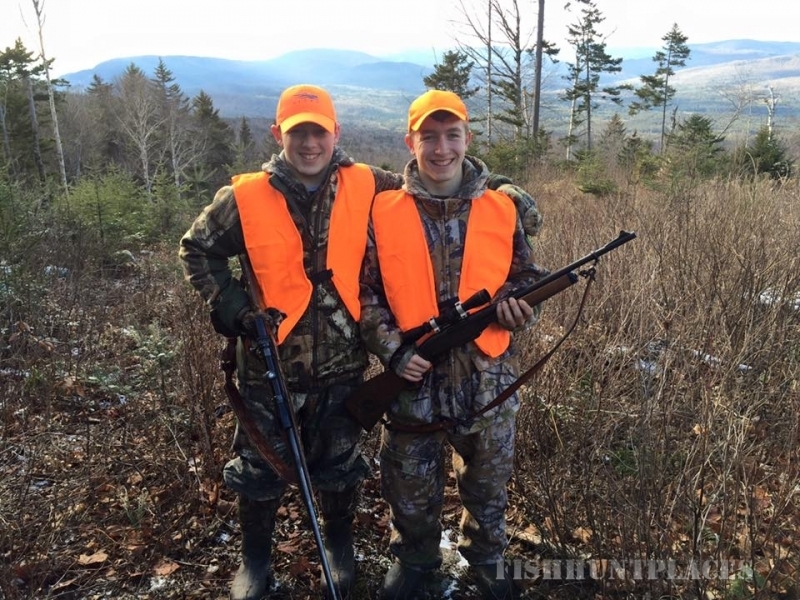 New Hampshire Guide Services is New Hampshire 's premier outfitter, offering both hunting and fishing adventures for patrons of all ages. 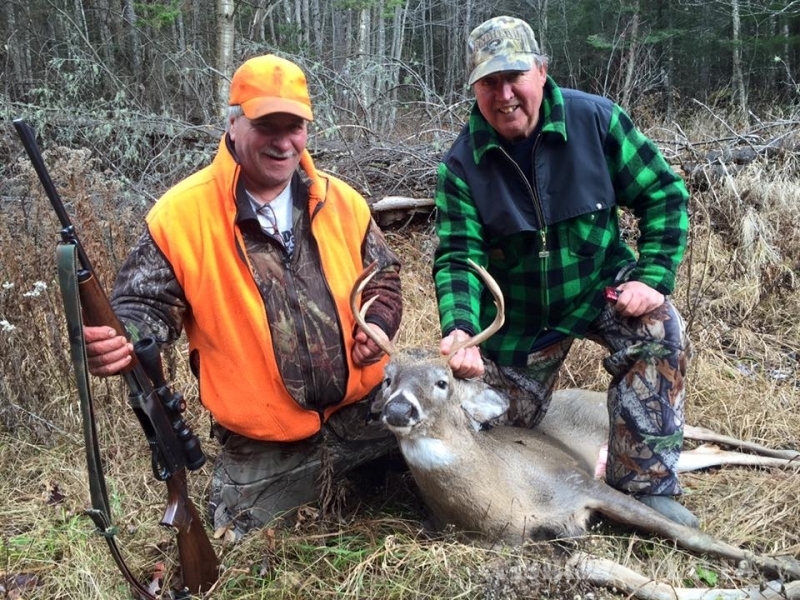 New Hampshire Guide Services is a family owned and operated business with the belief that everyone is treated like family. 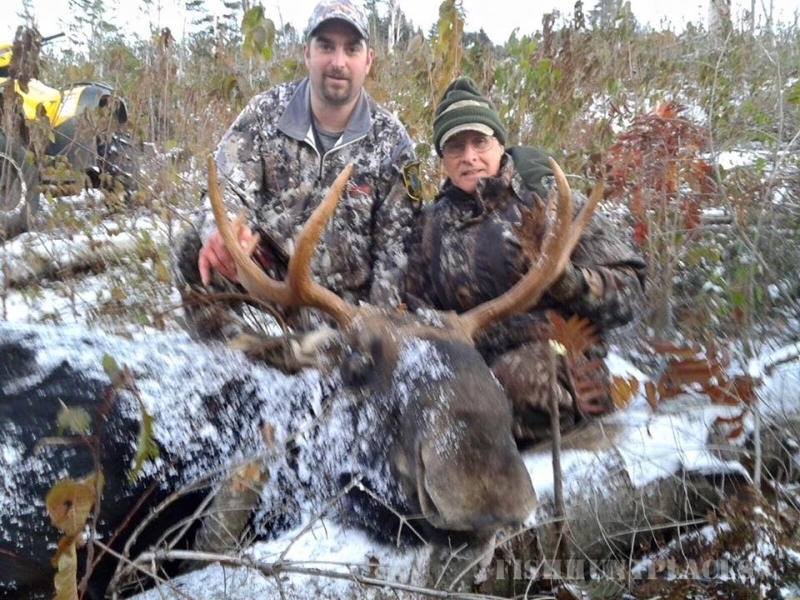 New Hampshire Guide Services is your one stop shop for the NH and VT moose hunt. 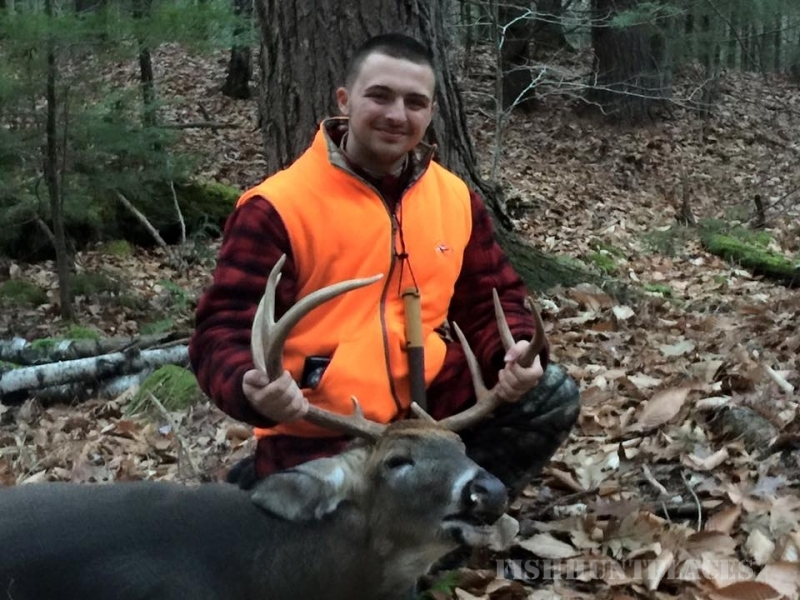 100% opportunity for 14 years in northern New Hampshire. 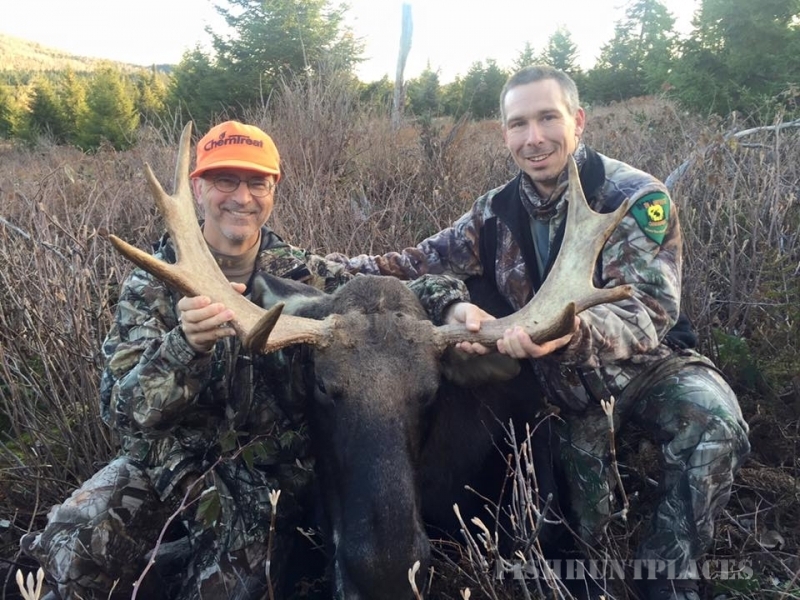 Check out our guaranteed hunts on the Moose page! 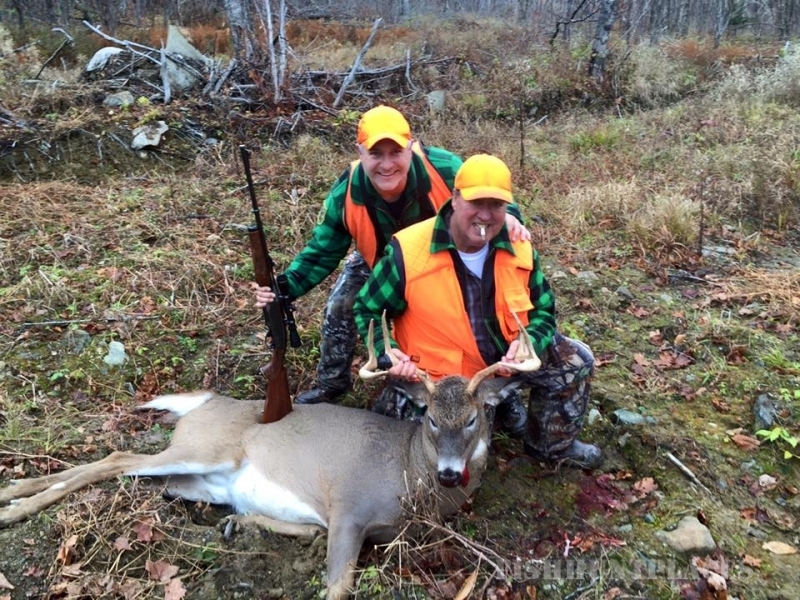 New Hampshire Guide Services believes that pictures speak volumes so we let our client photos do our talking. 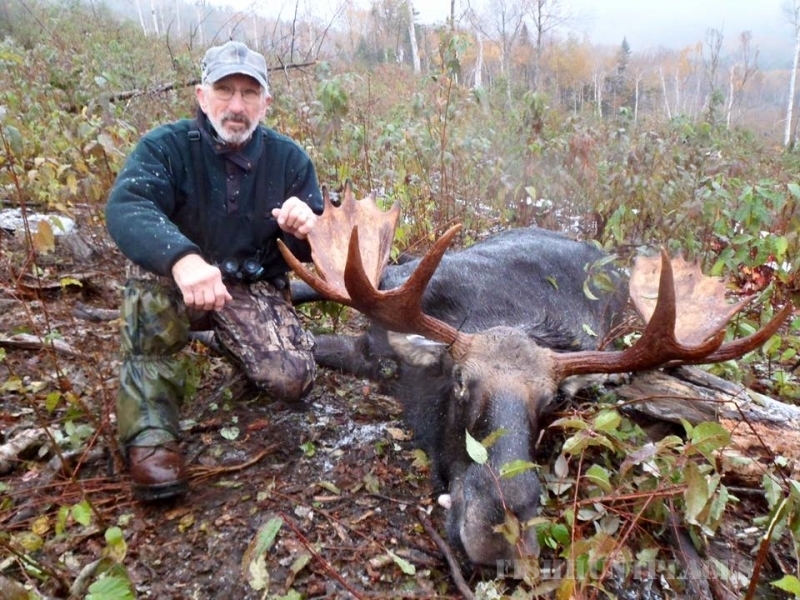 New Hampshire Guide Services dedication and passion for hunting and fishing shows on the faces of our clients. 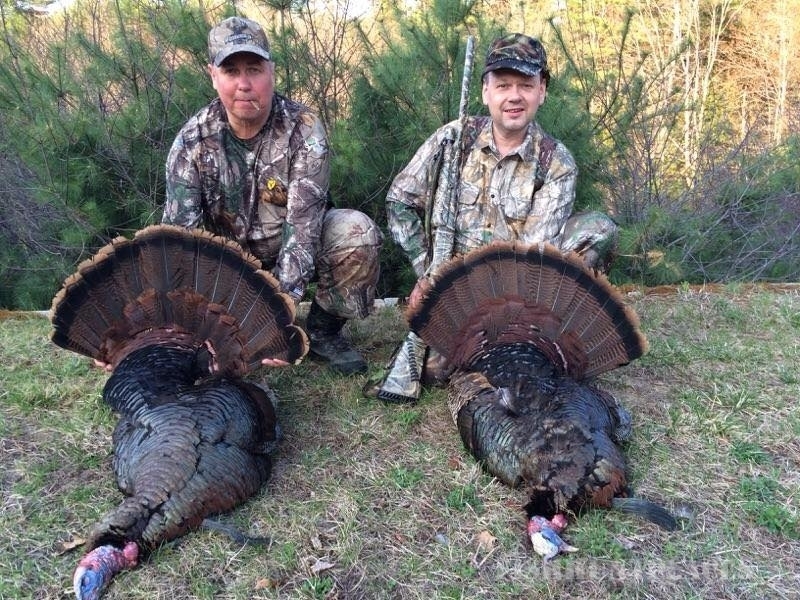 If you are looking for the experience of a lifetime contact us today, we create memories that last forever.